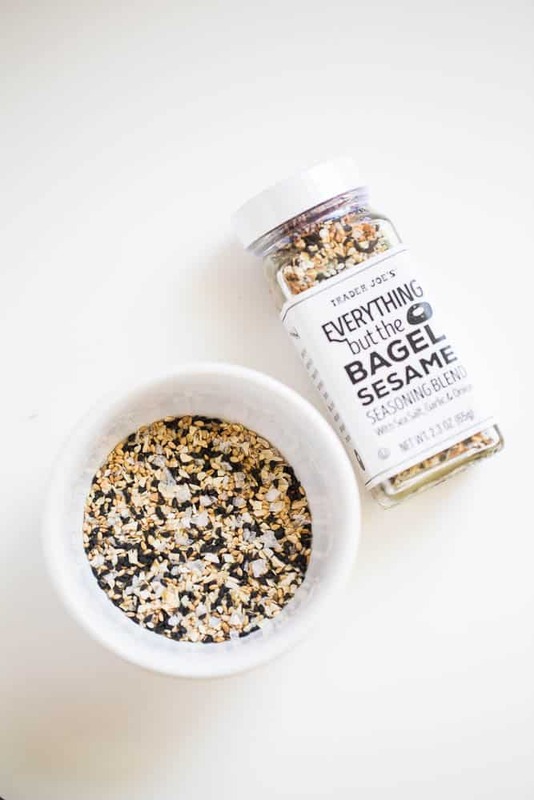 Everything Bagel Seasoning is having a moment, isn’t it? It’s EVERYWHERE lately, and luckily for those who are avoiding bagels and other carby/gluteny things you can have that same flavor on other things! 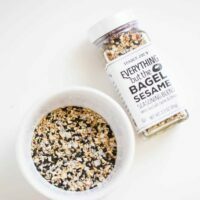 After I figured out how to make Everything Bagel Seasoning, I was so excited to share this recipe with you! 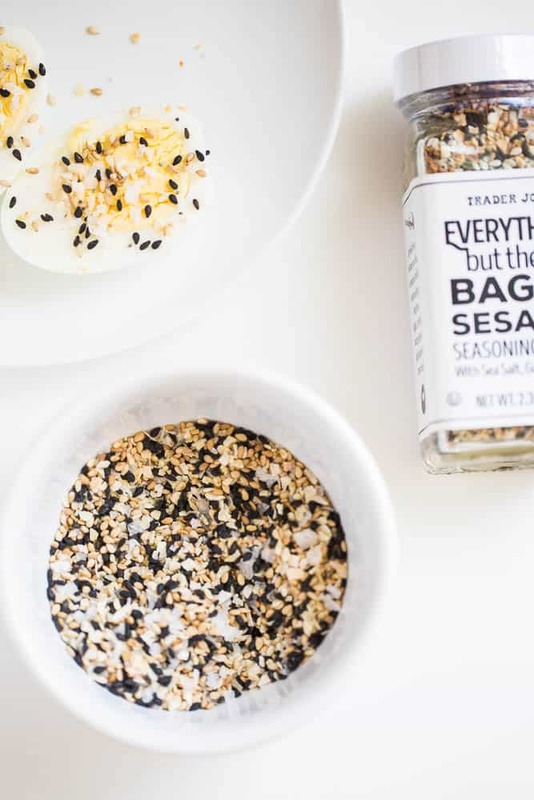 I fell in love with this Trader Joe’s Everything But the Bagel Seasoning recently, and it seems like everyone else on the internet did, too. I’d love to tell you a dozen things I put this on, but I’m kind of a one or two trick pony. 90% of the time I put it on hard-cooked or scrambled eggs and eat them for breakfast. Or a snack. Sometimes I sprinkle it over a salad or on an avocado. No matter how many uses you have for it, it’s well worth having a big jar in the cupboard. 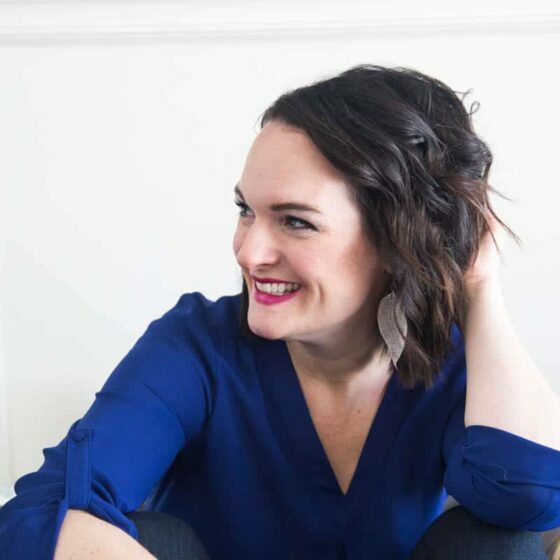 Side note: I was able to guest post on the Whole30Recipes Instagram account last week (Eek! Fun! ), and I shared this recipe with those lovely Whole30-ers. The key to making a good batch is getting all of the components roughly the same size. 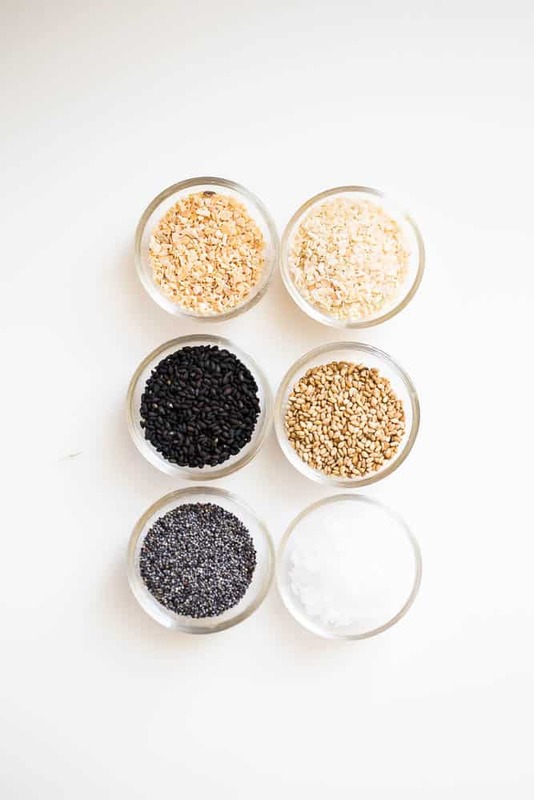 Don’t make substitutions — like using granulated garlic or regular salt — or else it’ll all settle to the bottom and the flavor won’t be quite right. Sea salt flakes aren’t like other kids of salt — they’re light and crispy and definitely not rock-like. And the flavor is so good. I’m kind of a salt-snob now after bouncing from Kosher salt, to fine sea salt to Himalayan pink salt. I can’t even use regular table salt anymore — except for homemade play dough. Also, if you happen to have a kid who likes to eat salt, I would hide this very well. Just saying. 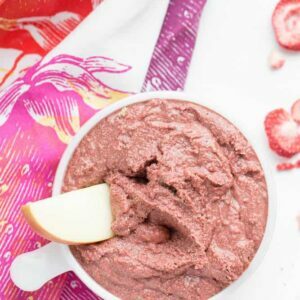 This recipe makes a scant 3 Tablespoons, but you can double or triple it to fill a small mason jar. You’ll probably want to because once you start sprinkling, it’ll find its way on just about everything you eat. I love it on hard-boiled eggs, avocados, over salads, and random bowls of leftovers I throw together for lunches. Oh! And it was FAB on the Sushi Bowls we had on Sunday! Whip up this tasty and versatile seasoning -- whether you live by a Trader Joe's or not! Combine everything thoroughly and store in an air-tight container at room temperature. Sprinkle on hard-boiled eggs, avocados, over salads, or anything else you wish! Disclosure: This post contains an Amazon affiliate link. Purchases made by using these links don’t cost any extra and provides Perry’s Plate with a few pennies to keep the lights on. I’m a BIG fan of this garnish-mix. 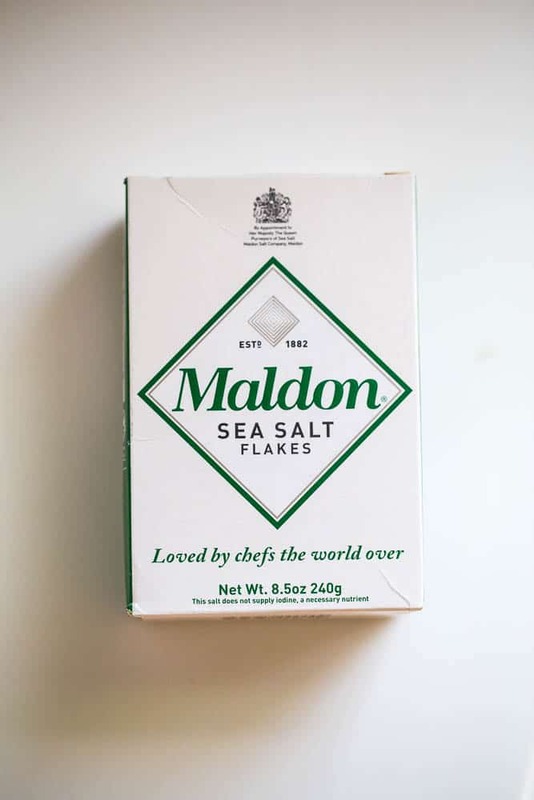 Seeing your blog, I launched right into buying the ingredients (good call on the Maldon salt) and converting your recipe to make a much LARGER portion. My conversion is below. I had Litehouse-brand freeze-dried garlic, but for sprinkling, these garlic chunks were too large for our taste. I therefore ran the garlic, along with the dried minced onion and the salt flakes through a spice grinder and then through an ordinary sieve, so these three ingredients are quite fine. THEN I added the poppy & white & black sesame seeds, for visuals and crunch. > 2.5 t. poppy seeds. As everything in recipes, adjusting for the ingredients you find & your references, it will takes adjusting. But this recipe is as close as you can get to “Everything-Nirvana”…SPRINKLE-ON!! Thanks so much! I’m glad you’ve enjoyed it! Can I dry my own garlic and onion somehow? I can’t fins dried minced stuff anywhere. You can definitely find it online. Check Amazon? Costco sells dried minced onion in big containers. I’ve also seen both in bulk bins at various grocery stores that have a bulk spice section. I don’t know if it would be worth drying yourself, though. That might be a big pain. Nice!! Some grocery stores are great like that. 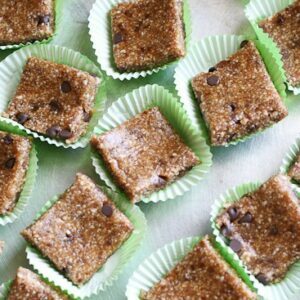 This recipe is perfect, especially since there is no Trader Joes near me. I use it on my avocado toast and everyone who has tried this seasoning loves it! Thanks for sharing! So glad! That’s exactly why I wanted to make a hack. I wish Trader Joe’s was everywhere! I’m sure it does. :) I was going for a Trader Joe’s knock off, but you can certainly add any spices and herbs to customize it to your liking. Hi there – I cannot have garlic or onion…. can you recommend substitutes? Thank you! Did you chop up the flakes by hand or use a mini processor or spice grinder to get the right texture? I have to tell you since discovering Trader Joe’s EBS I’ve been in heaven and now to see this recipe – YAY! Thank you thank you thank you!! I especiallly love this on air popped pop corn. I spray a couple of hits of Pam cooking spray so the season will coat the kernels. Oh man – so good! That makes me so happy!! I’m in Canada so no Trader Joe’s near me. 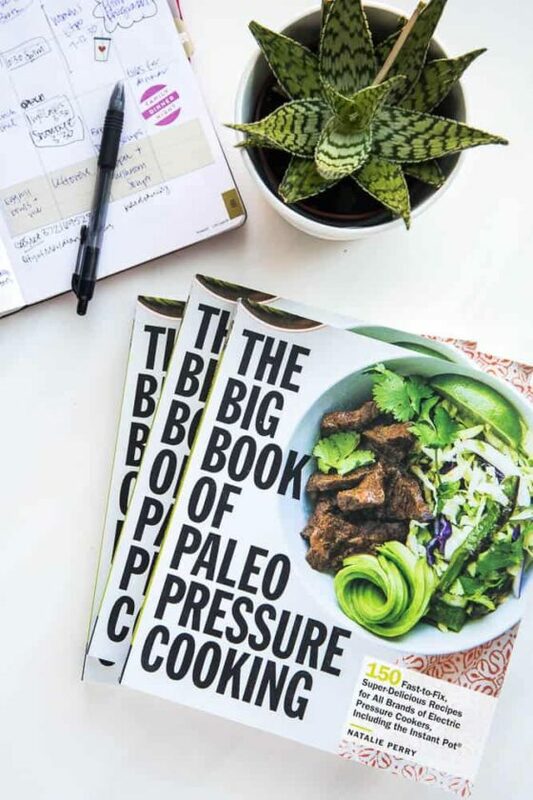 I was looking at buying this online, but then saw your recipe. What a savings!! Thank you for sharing. Going to be making this and putting it on my homemade soft pretzels. So glad you get to have some now!! You’ll love it! 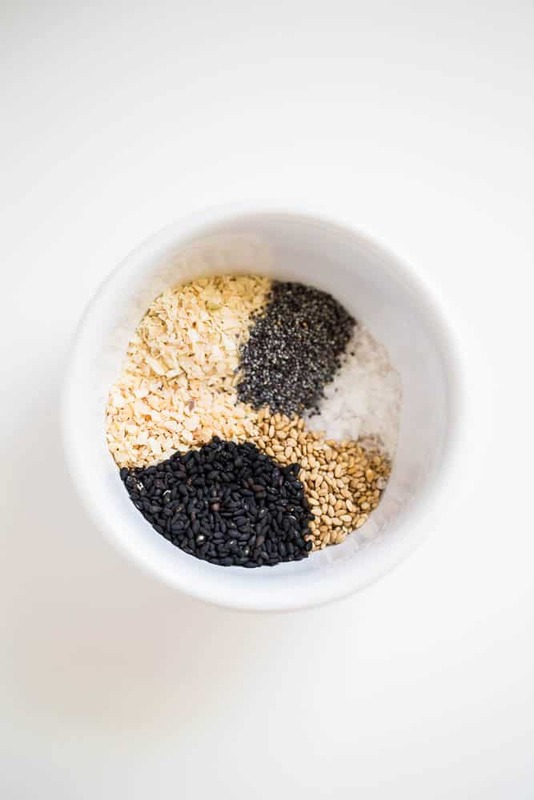 The black sesame seeds..do you use hulled or unhulled? Black sesame seeds aren’t usually hulled, I believe. So, I probably used unhulled ones. I found that using tablespoons instead of teaspoons, but keeping the proportions exact, is the perfect amount to refill a Trader Joe’s container of Everything But the Bagel once it runs out. Of course, at a much lower cost and more fun to DIY! 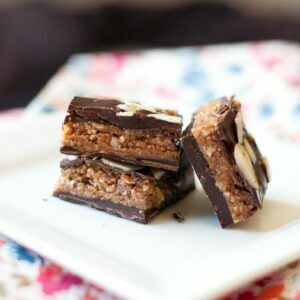 I picked up the ingredients for this at my local health food store today and made the mix. I kept seeing the TJ mix referred to but I do not have a TJ near me. I am excited to try it on some bagels I am making tomorrow! Thanks for sharing! Great idea! I use toasted sesame seeds in mine, and I think that helps, too.